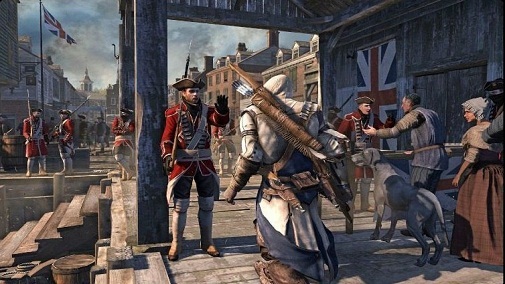 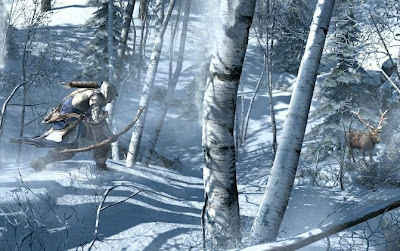 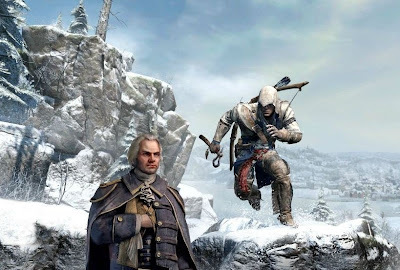 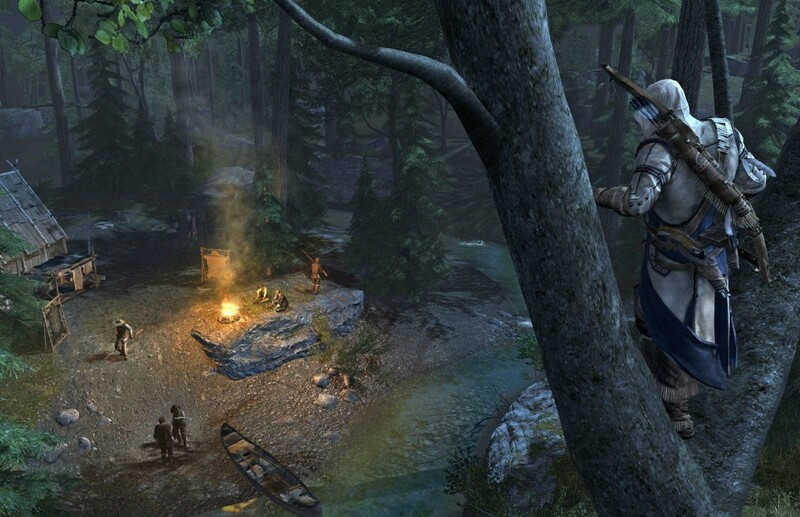 Well it's been along time coming, but here are some screen shots the announced Wii U game, Assassin's Creed 3. These are not official "Wii U version" screens, but they could be since Ubisoft never specified which version is shown in the screens (It's probably the PC version though). 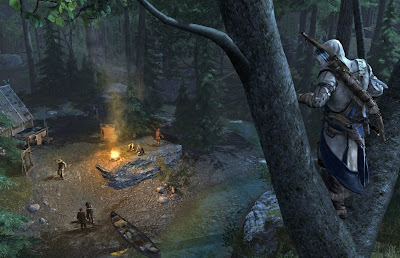 The game is being powered by an all-new engine supposedly able to produce up to a thousand characters on screen in real-time. 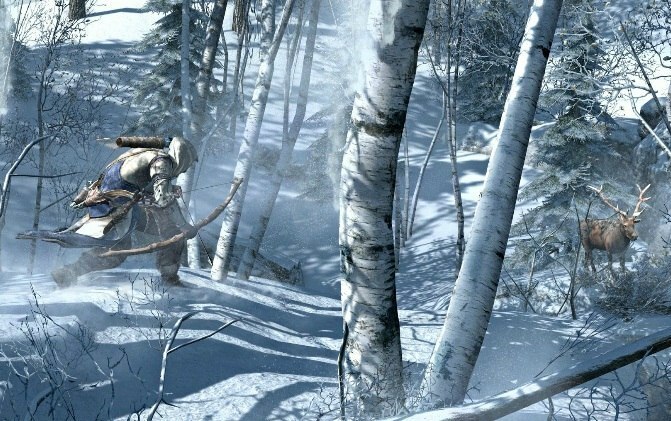 This will definitely be a game I'll be keeping close watch of over the next few months until E3.